People are posing as NV Energy representatives in an attempt to collect illegitimate payments. 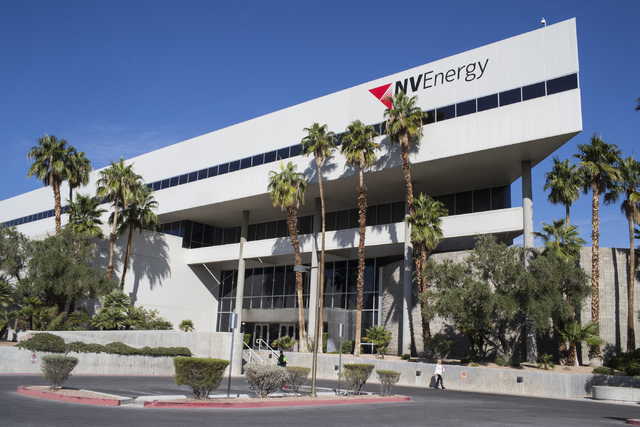 NV Energy alerted its customers about the scam, in which people are using a recording of the company’s phone system to threaten customers about their electric service, NV Energy said on Twitter. The phone number used to call customers falsely represents itself as NV Energy, and customers are asked for an immediate payment. If customers receive a call demanding immediate payment, they should refuse and notify law enforcement or NV Energy’s customer service department at 702-402-5555.